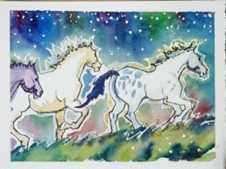 Mo re in the spirit of fun, these are the spirit ponies on a starry nightwith the Northern Lights snapping and humming overhead while equine energy zaps and pops all around them. 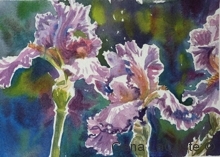 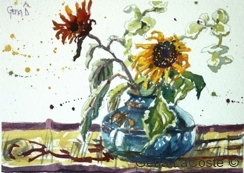 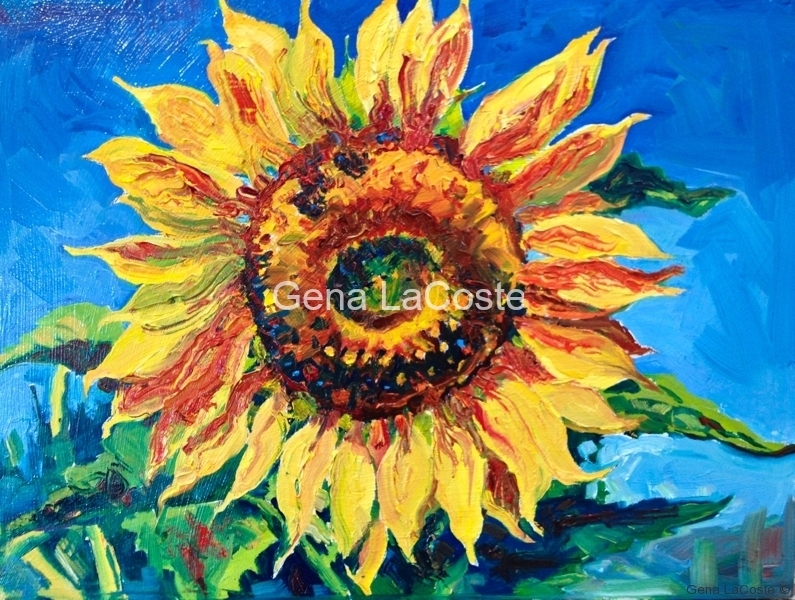 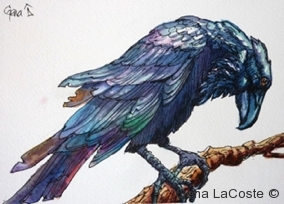 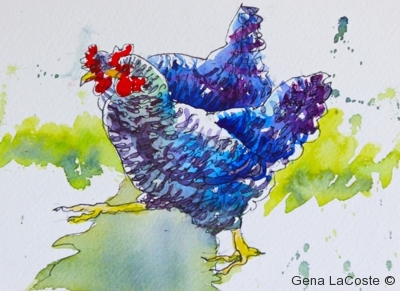 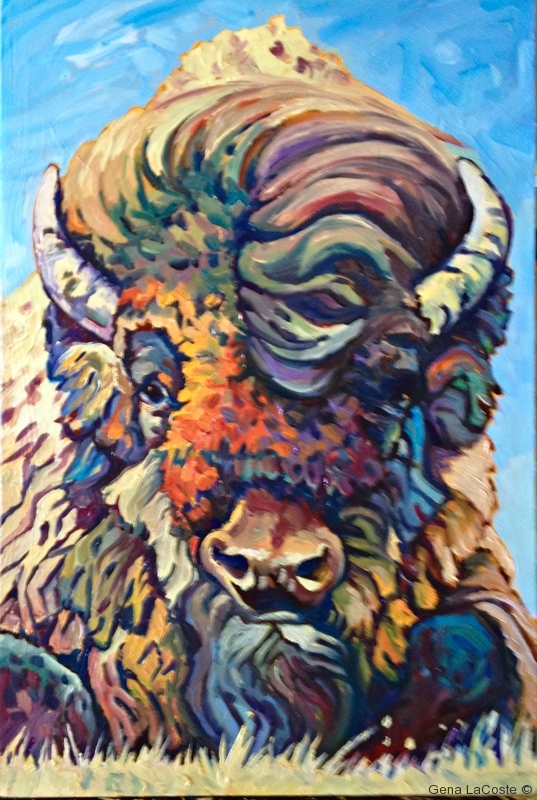 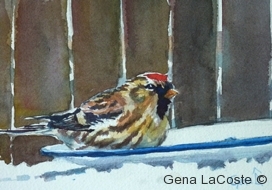 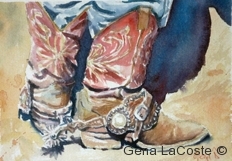 I really love doing these fun little paintings and am thinking I may try them in a larger format. 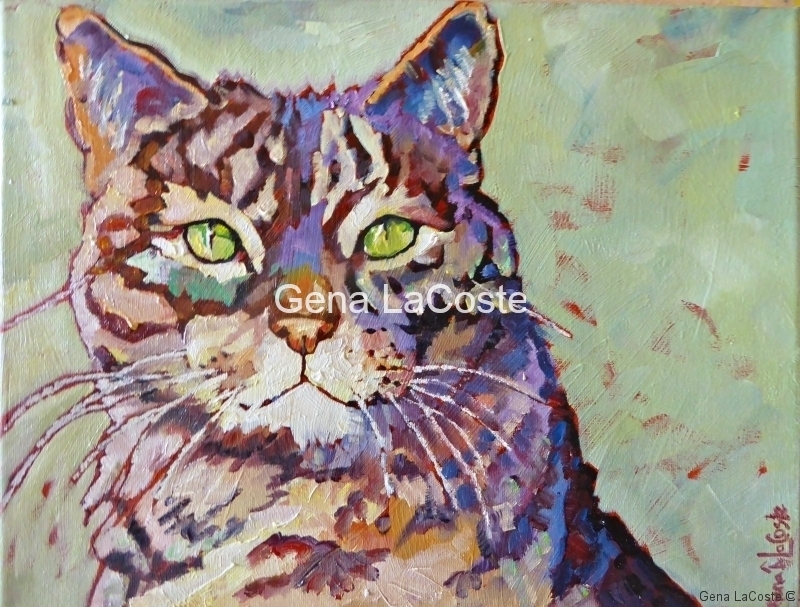 What d’you think? 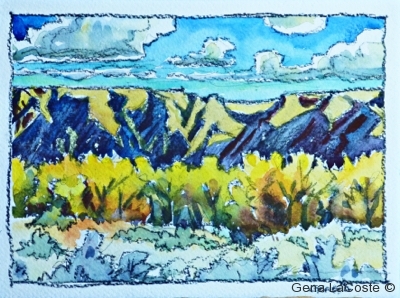 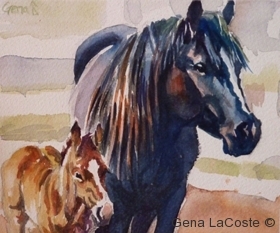 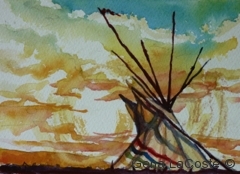 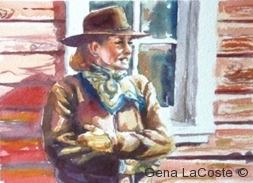 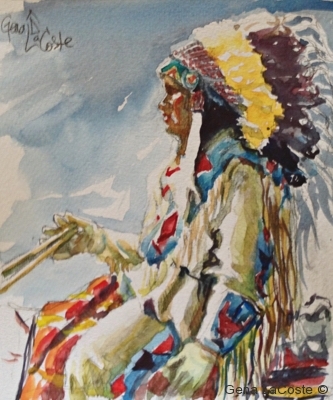 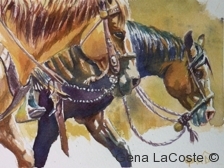 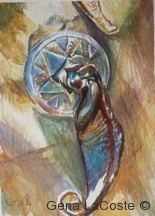 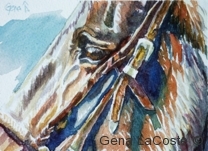 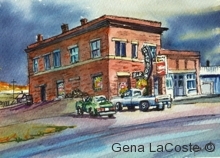 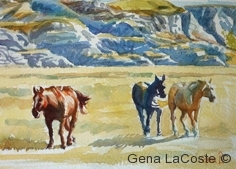 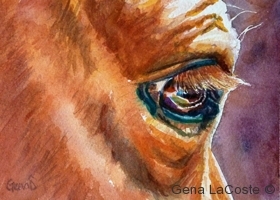 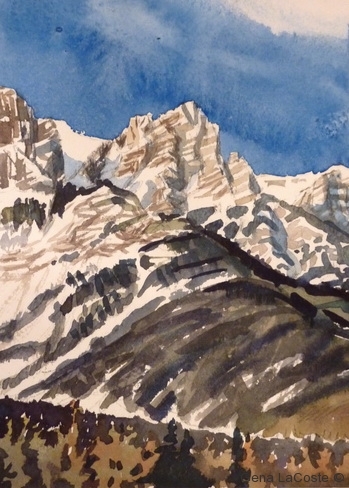 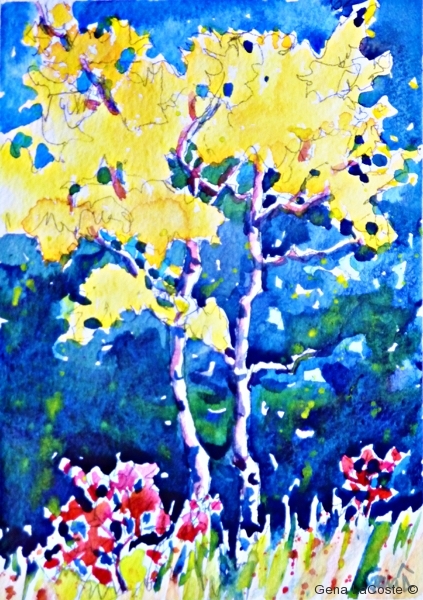 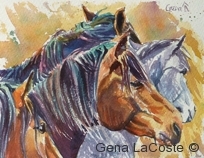 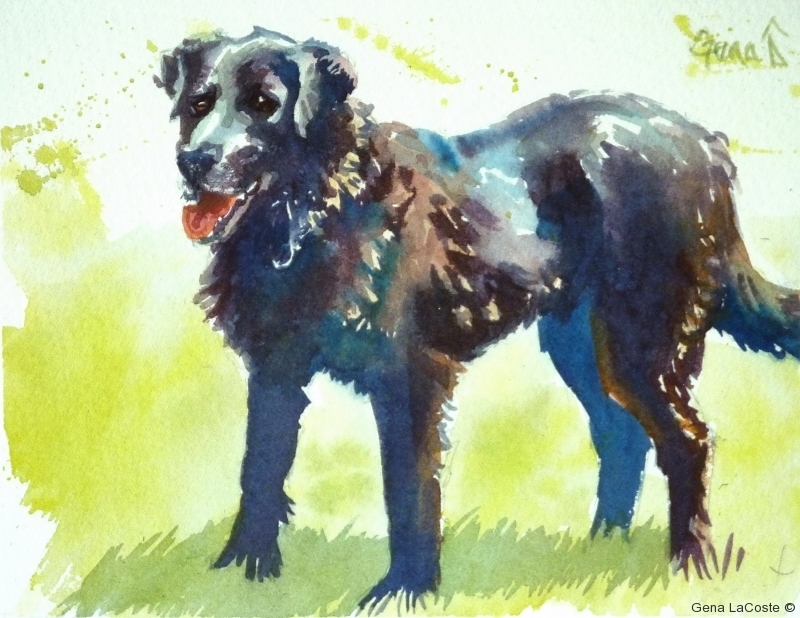 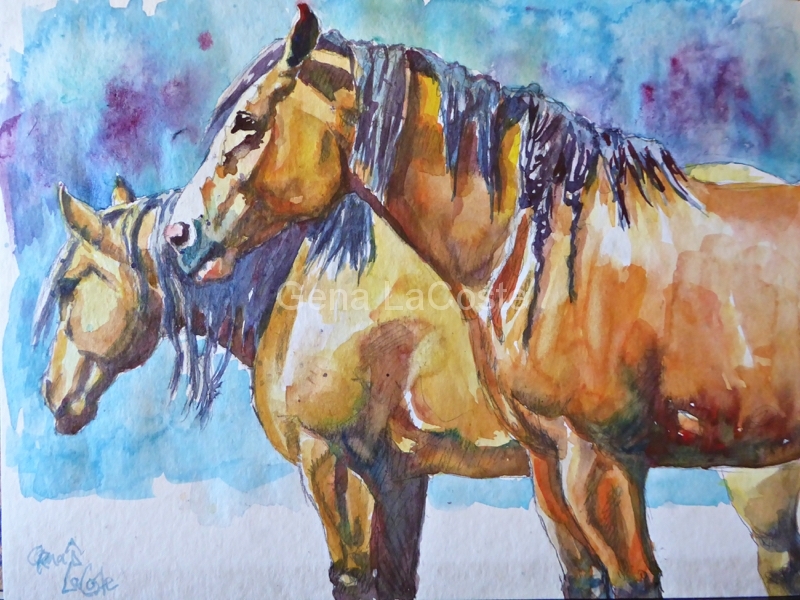 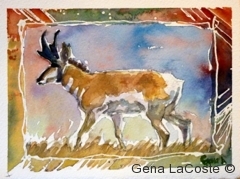 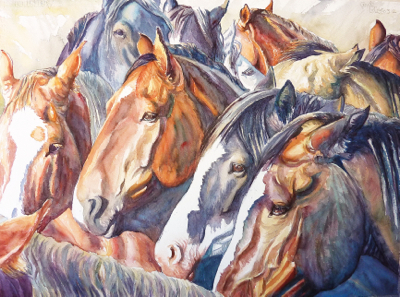 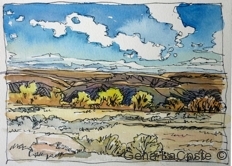 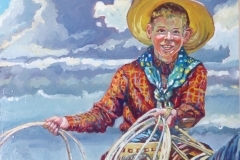 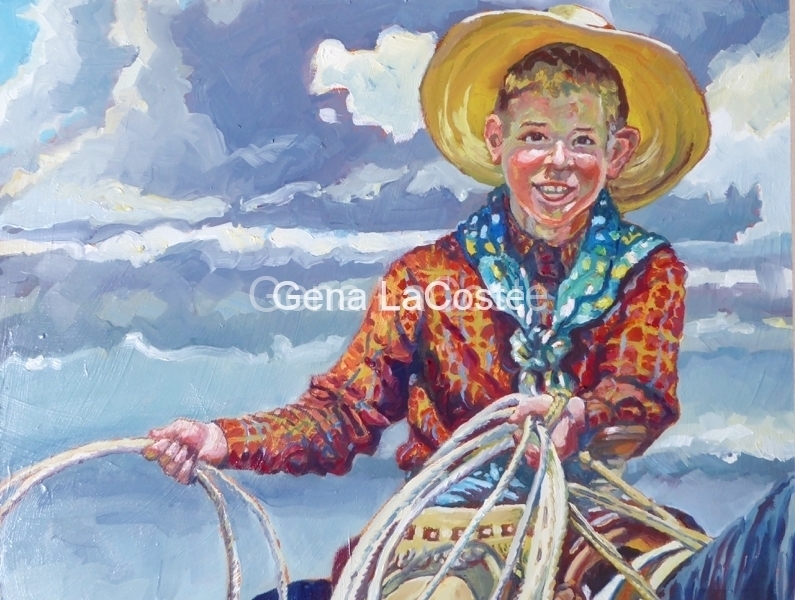 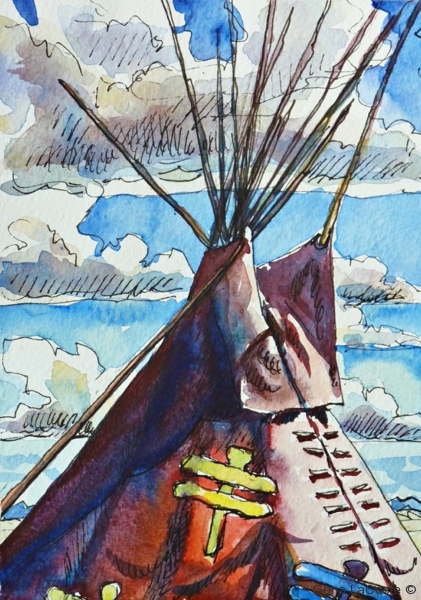 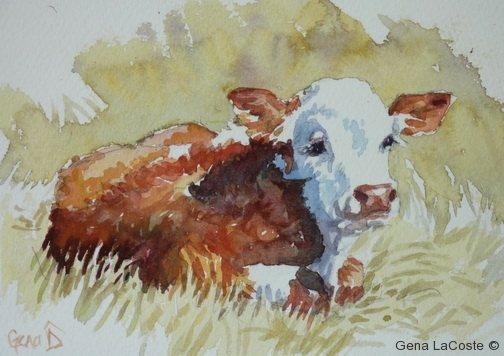 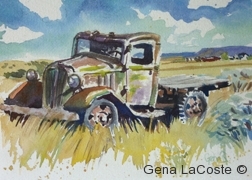 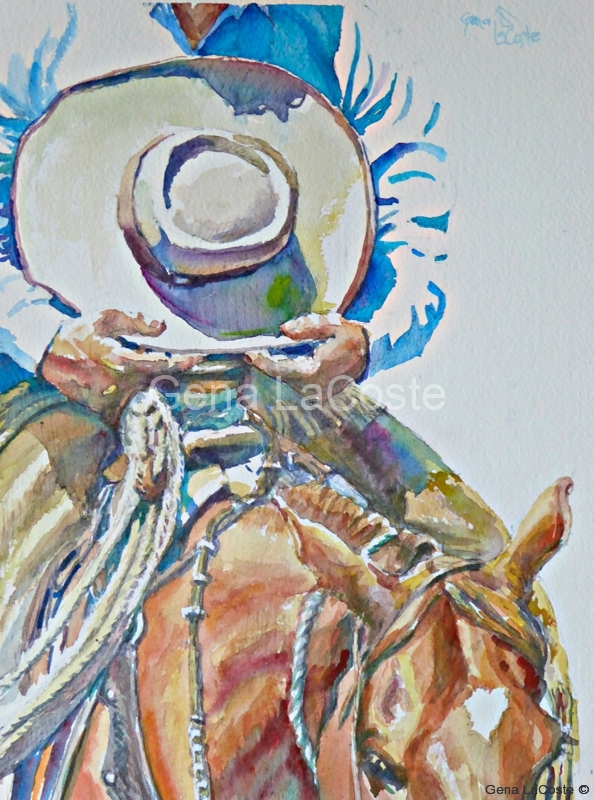 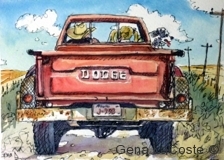 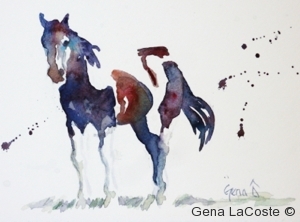 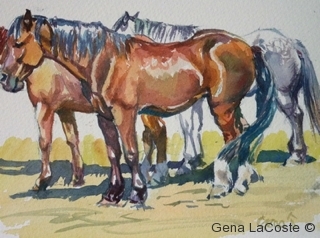 This entry was posted in equine, pen and ink and tagged (un)limited palette, on-line painting auction, pen & ink, symbolism, western art on November 27, 2012 by Gena.